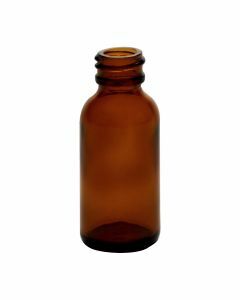 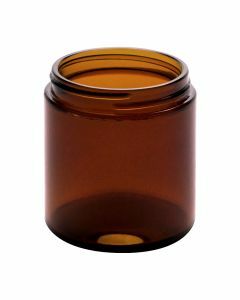 Amber glass bottles store light-sensitive contents like foods, essential oils, and more. 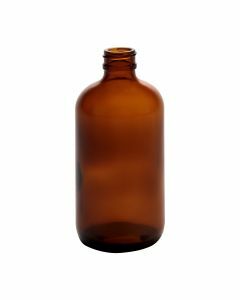 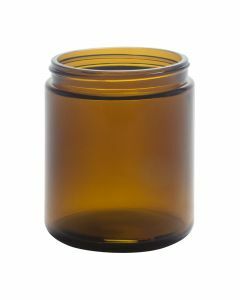 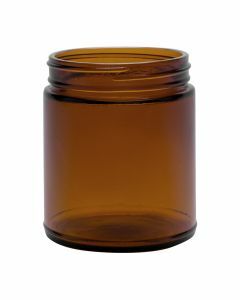 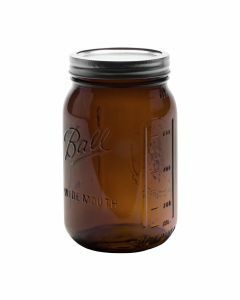 Choose from straight-sided jars, Ball jars, Boston round bottles, loop jugs, EZ cap bottles, and other styles. 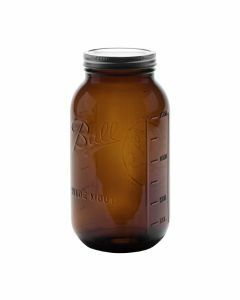 Volumes include 4 oz, 8 oz, 16 oz, 32 oz, and 64 oz. 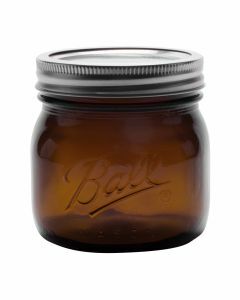 Lid sizes include 20-400, 24-400, 33-400, 58-400, 70-400, and more. 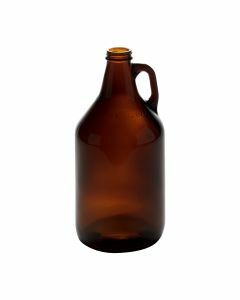 Wholesale pricing available on bulk orders.